Learning about wine is a Step by Step process. 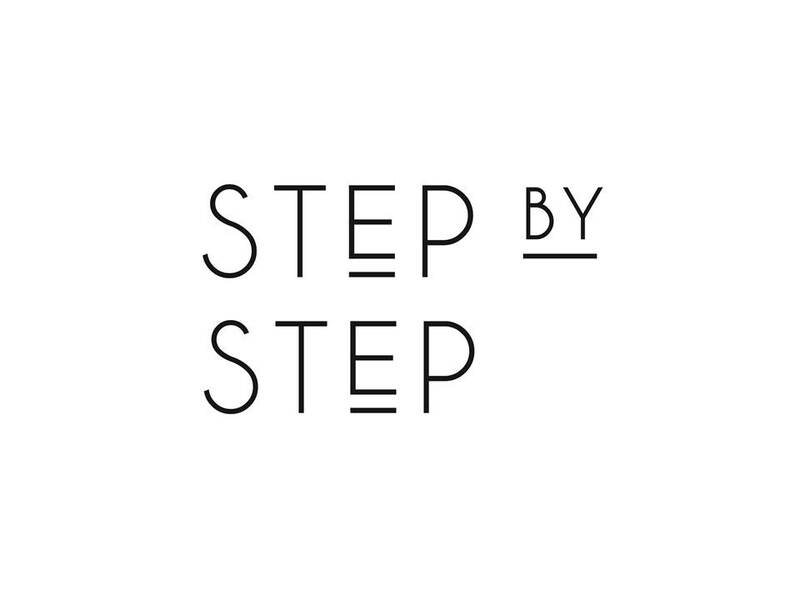 The Step X Step range of wines introduces the new consumer to single variety wines which are distinctive and made in the purest form to showcase the particular variety. The fruit is sourced from various South Australian wine regions, offering fresh, vibrant whites and generous berry – fruited reds.